Everyone is not blessed with love of art. But those who are blessed knows very well how much eye catching and inspirational art can be. I am also one of those who love paintings and fine art. It doesn’t matter what’s the nature of art I find myself get connected with the theme of the painting. That’s why I have many paintings and fine art collection in my home. I have purchased them from exhibitions, directly from artist, online and through interior designers. But the recent collection of fine art and paintings I have come across online is amazing. I haven’t seen many stores offering such original and inspirational art collection. Although most of the themes are flowers and living creature based but there is so much versatility in the collection. Colors have been used so intelligently. Looking into each painting one can get involved deeply into it. And good thing is these paintings are original. And prices are affordable as well. In just $19.99 you can buy a pure piece of art to decorate your room or house. And good thing is they are offering 10% discount at the moment. 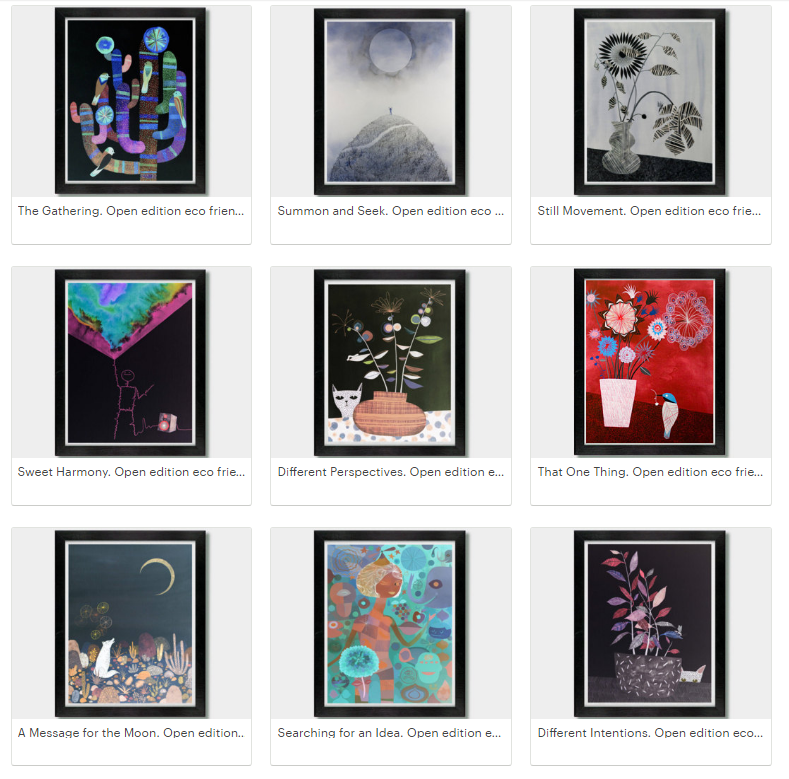 Receive 10% off your artwork with the code SPRING.